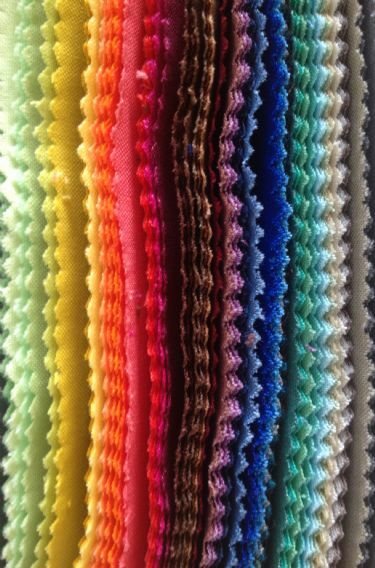 Denyse's curated selection of 75 essential solids fabrics for the modern quilter is now available! Choose from the DS Modern Solids fat quarter box – nearly 19 yards of luscious color beautifully packaged in a crisp white box, the NEW Modern Solids charm pack – 100 five-inch charms, sweet-as-candy Mini Charms – seventy-five 2-1/2 inch squares of adorableness, or the Modern Solid Pre-cut Hexagon Bundles! Coming soon! The Modern Solids 10-inch charm pack!